Need An Emergency/24 Hour Locksmith in Las Vegas, NV? Why Call A Residential Locksmith? Rekeying your ignition is a very delicate task. When you need an ignition rekey, you can contact us at Discount Locksmith Las Vegas any hour of the day or night. Our technicians are just as courteous and profession at two in the morning as they are at two in the afternoon! Please, we highly recommend that you do not attempt an ignition rekey on your own. You could inadvertently cause serious harm to your vehicle’s ignition and incur very high repair costs. Contact us, your Las Vegas locksmith to rekey your ignition for you. 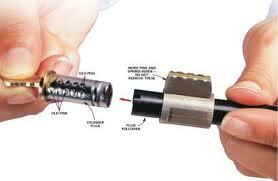 There are several benefits to rekeying your ignition. The most notable benefit is that no one who has a spare key or even recent access to your personal key can take your car. This is very important whether you have just purchased a used car or if you have just gone through a divorce or separation. 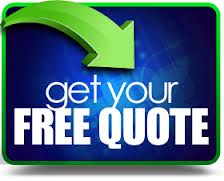 We understand the need to protect your property from theft or unauthorized use. We have the newest equipment and up to date machines. All our vehicles use GPS to arrive at your location as quickly as possible. We can remove broken keys and remove “The Club” with ease. We can replace/manufacture missing keys at your location. 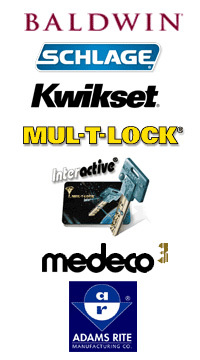 Let Discount Locksmith Las Vegas help you with all your rekeying needs!